We deliver App Development at highest quality standards. Our customized apps meet all the needs of businesses and customers. We make high quality apps for Apple’s mobile operating system, available on iPhones and iPads. With our specialization in Objective-C and Swift you will be able to find your app within a few weeks in the App Store. We create your app for Google’s mobile operating system which is the biggest operating platform in Europe. Meeting the UX standards, we provide you the ultimate Android solution for low budget. Our cross-platform expertise (in React Native and Flutter, etc.) allows entrepreneurs to deploy their apps in both app stores while applying only one codebase. You have a new concept and want to turn it into a real app? Let us build it for you. As soon as we receive your message we get in contact with you and discuss the specifications of your application concept. The wireframe, which is the simple visual architecture of your app, will help to understand how the app screens work together and how the user experience can be optimized. Such a prototype reflects what you expect from your application. 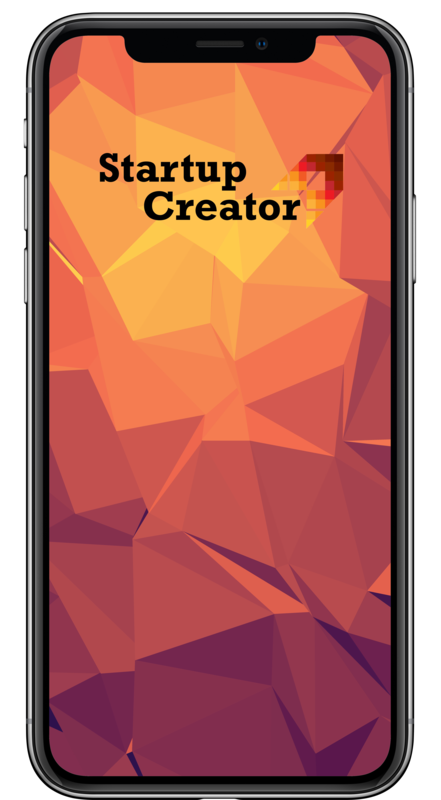 Based on the provided information and the prototype you get a cost-effective offer for mock-ups and the app development. In the design stage you will get high-resolution .psd files which define the look and feel of your app. Once you are satisfied with the visual design, we will start developing your app. During every development stage of your iOS, Android or Hybrid app you will get updated of the progress and can give feedback. Are you ready to release your own app? We will publish your app in the app stores and help you to get visibility. It`s not over. For the unlikely case of a crash we still offer emergency support and bug-fixing for free. Do you need professional app development?